Sponsored by IntuitiveTEK and the Colorado Dental Association (an Acumatica customer). Networking, refreshments and giveaways will be provided, free of charge. 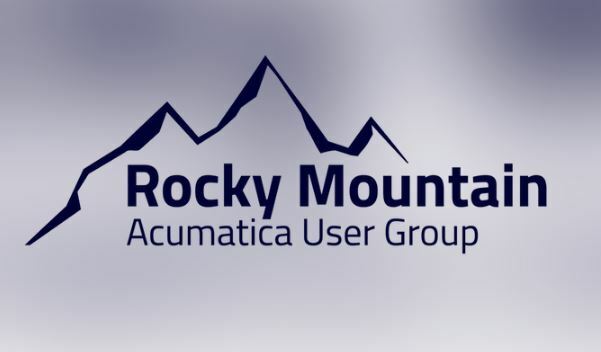 This is your chance to talk with other Acumatica customers and learn how they use Acumatica in unique ways. V-Technologies’ goal at the conference is to build networking relationships among Acumatica users and to educate attendees about powerful shipping resources to help Acumatica Cloud ERP customers grow their business. Look for Matt St. John with V-Technologies and ask about how customers benefit from the new release of StarShip.